To a lot of people, SEO became a bad word during the early rush of content marketing. That’s unfortunate, because it’s an indispensable tool in online marketing. And after all, what is your event website if not your most powerful online marketing tool? Why Do I Want to Use SEO? Search engine optimization, commonly known as SEO, is simply what you do to make your site easy for people to find. In fact, your real goal with SEO is not the even the search engines, it’s the people using them. When designing your event website, your job is to understand what people are looking for, and then give it to them. In the early days, this required trying to guess what people wanted, what they were searching for. Of course, you can do that to a certain extent. Luckily, though, today you can take advantage of analytics tools to discover exactly what people are searching for, making it easy to give them what they want. Most sites offering keyword analytics require a monthly subscription, but some include a free program. One of the better freebie options is KWFinder. There are limitations to the free option, such as how many searches you can perform in a 24-hour period. However, unless you’re launching multiple event sites every day, the free option should handle your needs. The process is simple; just enter the keyword string for your event and hit Enter. 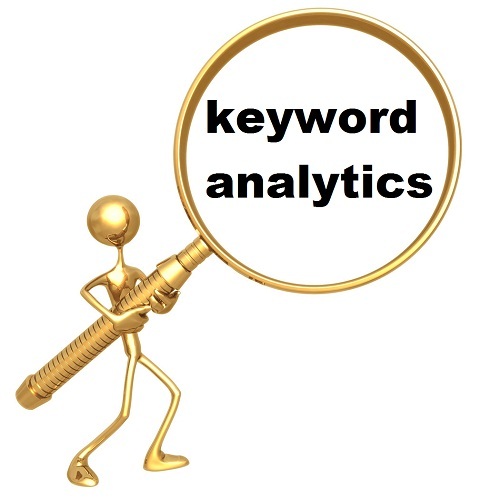 KWFinder gives you metrics on your keywords, plus a slew of alternative keywords. For example, we entered “music festival” and chose six more keyword strings from the recommended list, based on their relevancy and score. What Information Does the KW Analytics Include? 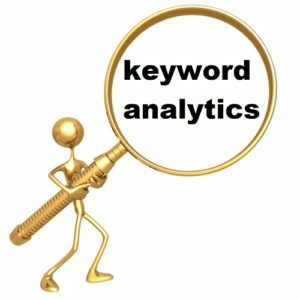 Keyword analytics analyzes Google search data, including how many people search that term in an average month, a month-by-month search volume, how difficult it would be to rank for that keyword, the cost per click, and the level of competition you’d have in advertising. Of course, one of the fastest ways to improve your ranking and help people find you is to add the location of your event to your main keywords. Where Do You Use Your Keywords? SEO is about more than the words on the page (though those are important). It’s really about the actual architecture of your website. Google’s algorithms use a weighted ranking when returning search results, giving more weight to items at the top of your page. That means that you want your keywords concentrated in the places where Google looks first. Title Tag: This is the text you see on the browser tag. Think of it as the title of a book. Use the name of your event, keywords, and location. H1: This is the headline of the page itself. Think of it as a chapter title. Use the name of your event and an alternative keyword. H2: These are section titles, and you may have multiple H2 headings. Use another keyword variation. Location: Include the address, of course, but if you embed a Google map, it’s even better. Google loves to rank for local searches. Do not indulge in keyword stuffing. A lot of people tend to subscribe to a “more is better” philosophy, especially in marketing. When it comes to SEO, though, this is an immediate fail. Keyword stuffing is why SEO got a bad name in the first place. Google and other search engines actively punish sites they assume are guilty of keyword stuffing, and no, you don’t get a trial first. If they suspect your site of keyword stuffing, the search engines may blacklist your site. Use a single keyword (or keyword string) in each of the areas listed above. Colm shares his years of experience marketing events on our blog, writing about successful strategies to bring more people to your events. Colm is a product manager at Crowdflow, responsible for client success.